Whether you’re a brewery owner moving into a new production space, a regional leader in car sales, a supermarket owner looking to reach new customers, or a retail giant hoping to expand into new markets, there’s one thing that remains true for any leader: you’re always communicating with your customers. 21st century consumers are savvy – deeply invested in the values of the places where they spend their hard-earned dollars. Yet as consumers make those choices, commercial sector leaders face incredible competition. The pressure to improve your margins and grow your business remains, regardless of your broader organizational values. Solar power presents a win-win for leaders in this space. It allows you to show you share your customers’ concerns about sustainability while reducing costs and moving the financial needle. And with Sun Tribe, you have a partner with the experience, skills, and knowledge to guide your renewable energy choices in a way that supports your growth. When it comes to the spaces we use to serve our customers in the commercial space, there’s no such thing as one-size-fits-all solution. 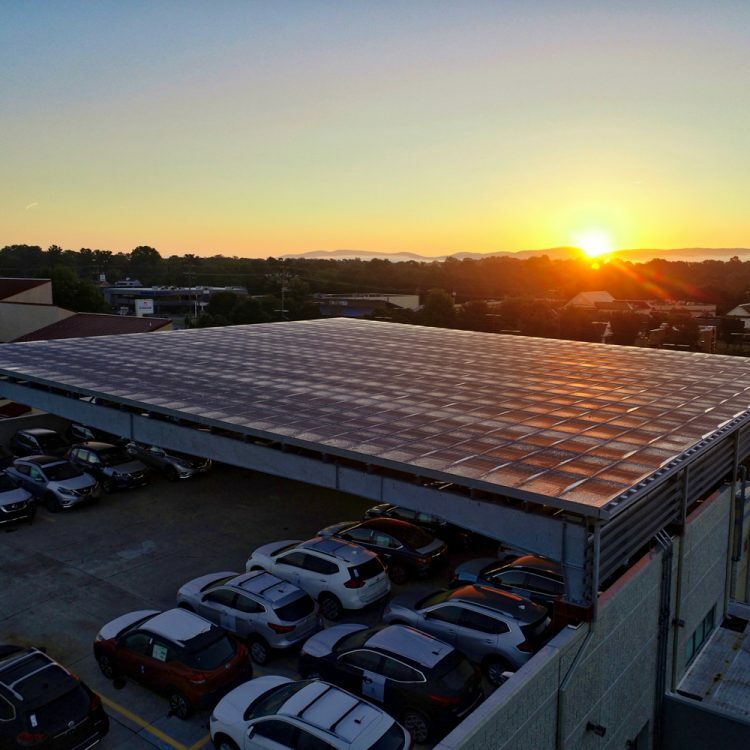 From rural ground mount developments to roof installations in busy urban environments, Sun Tribe has experience designing and building every kind of solar system. Our veteran team will evaluate your site (or sites) and your historical energy usage in order to make a recommendation that fits. Sun Tribe’s expert engineers have designed solar systems in just about any kind of location – in a number of countries – and have the skills to make sure our partners’ needs are being met. With the experience of a large company but the personal touch of a team that invests in local projects, our engineering process is designed to build the best, most efficient system that can help grow your margins. The quality of your materials has a significant impact on the productivity, longevity, and durability of your solar system. At Sun Tribe, we maintain strong relationships with leading manufacturers and vendors across the world with one goal: being able to source the highest-quality components for a system that will provide you decades of power. In the commercial sector, time – and customer access to your products – is money. At Sun Tribe, our construction team knows how to get the job done quickly, safely, and effectively while ensuring the least amount of interruption for you and your team. Our in-house team is NABCEP-certified and OSHA-trained, with a workforce development and training pipeline that guarantees that no matter how large the project, Sun Tribe has the resources to deliver. Mineral Gap Data Center is the first abandoned mine land solar project in Virginia history. Capacity of Sun Tribe Solar's system that will be used to power the data center. 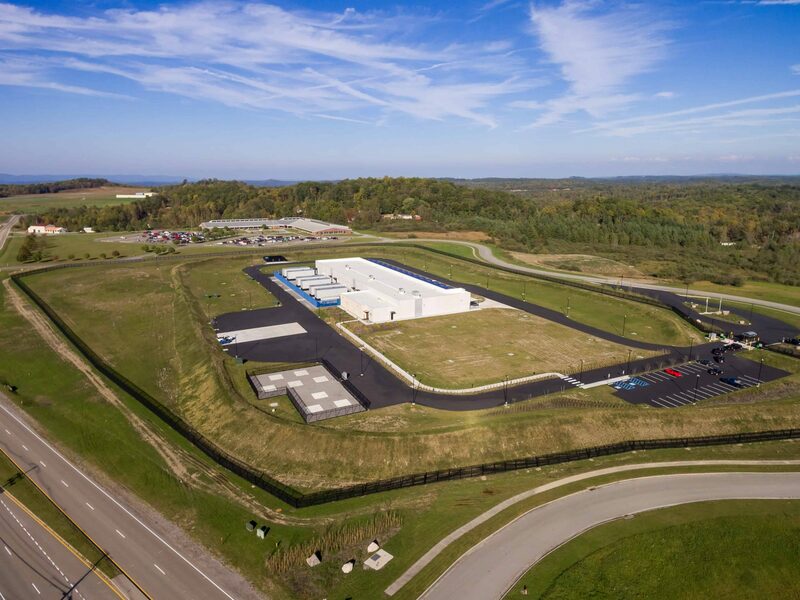 The Mineral Gap Data Center presented a number of possibilities – along with a number of challenges – all at once. The result of two realities: the fast-growing data center boom being seen nation-wide and the move in rural communities throughout Southwest Virginia towards a clean energy economy. As proof of Sun Tribe Solar’s continued commitment to innovation, this project also represented a new frontier: the first abandoned mine land project to be converted to solar anywhere in Virginia. Thanks to the introduction of solar, the center will see operating costs go down while the local energy distribution grid will see a decrease in peak load demand. In short: there are benefits for both the company and the community. To make it happen, Sun Tribe Solar worked closely with community, advocacy, and private sector partners, including Mineral Gap Data Centers, the Wise County IDA, and Appalachian Voices. Virginia’s Department of Mines, Minerals, and Energy also made a critical investment in the form of $500,000 in federal grant money to help the site meet important environmental standards. But even more importantly, this solar system will inject around $1.2 million into the local economy over the life of the project.